Sri Lankan trains are amazing. They get you where you want to go( although you might have to take that only one at 5am in the morning ), they sell food on them and you can meet interesting people from the sweetest to the weirdos. You might have to forget about your western comfort zone, personal space and just embrace the sweat. I realised that the Hungarian train rides of my student years and my London travels on the tube in peak time were preparing me for this experience. I found myself on a 5 am train this morning from Kandy to Weligama as I decided to trade the hill country for the ocean and found a new opportunity to teach yoga. It was kind of a spur of a moment decision, but sometimes the pieces just don’t fit together and you either feel bad about it or change. I ( thanks to some friendly support) decided to change, and took my second train ride on this beautiful island. ( the epic one between Ella and Kandy is still awaits). Now I’m sitting with salty-coconut oily hair in Mirissa, swam in the Indian ocean and felt that completeness that I feel every time when I’m in any kind of water and excited about my classes tomorrow, see who will turn up and how will everything be this time. In Kandy I had some amazing one to one sessions with a fellow yogini, and that inspired me so many ways… but it was time to move on..for both of us. It’s like when you hold an asana with awareness of breath control and you feel it when it’s time to change. and had some arty chill time at the hostel. Plus I got to spend time with one if the most amazing dogs I’ve ever met(💛). In the past two days I taught 4 classes, my favourite is the rooftop with the rising Sun in the morning ( if the clouds allow us to see it🙂) and finishing by starlight in the evening. 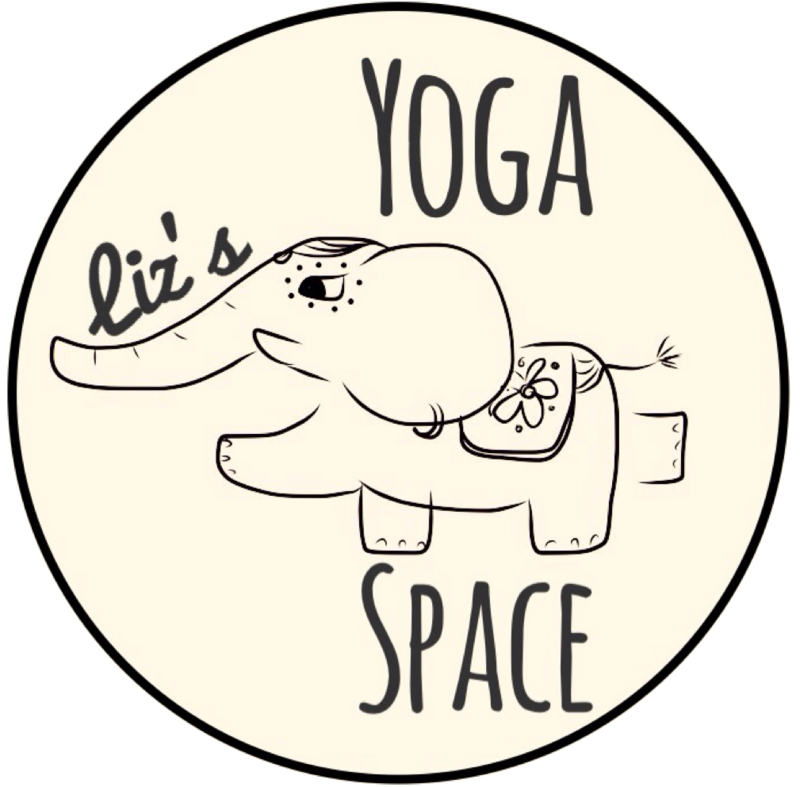 I look forward to classes in the next week and a half, meeting new people, bringing them some yoga magic.